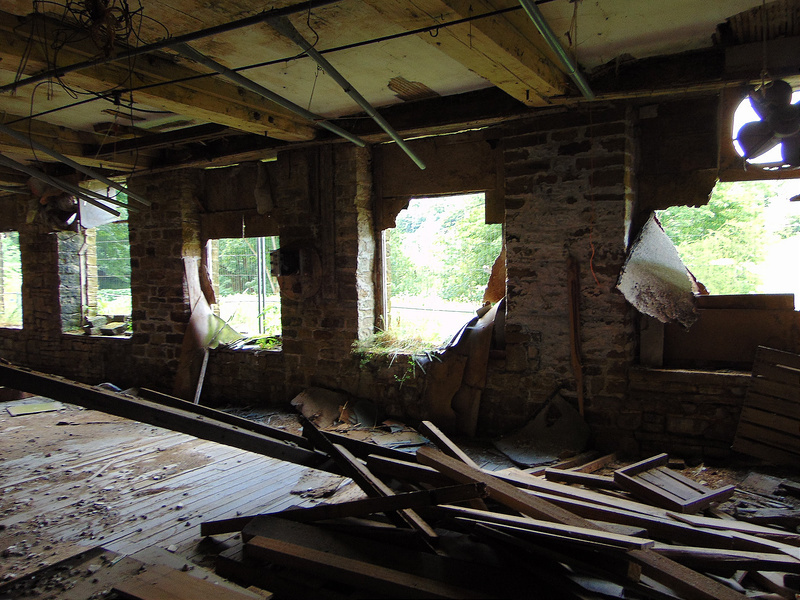 Gatehead Mill is a 19th century mill on the Black Brook, a local stream which flows through the valley and past many on the mills in the area. 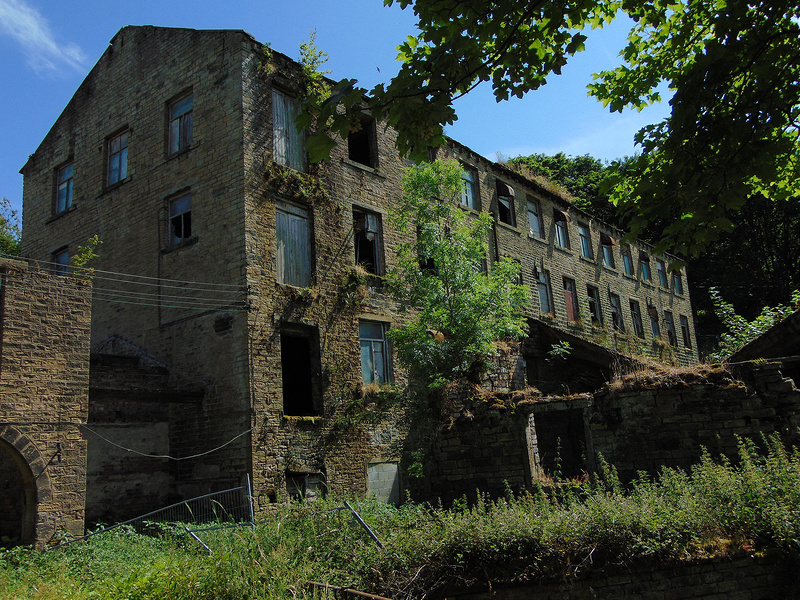 Previous to it being used for woollen manufacturing there was a paper mill here in 1758. 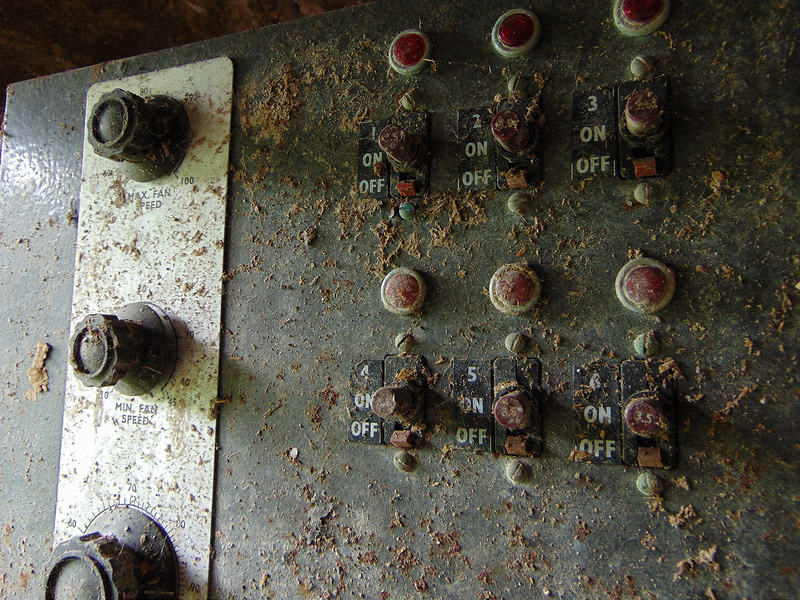 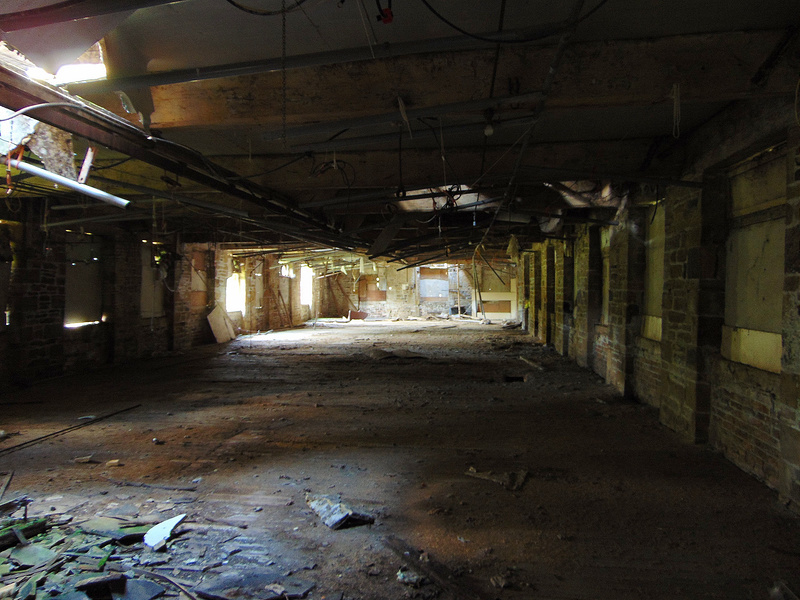 It's in a fairly ruinous condition with holes in the floors everywhere. 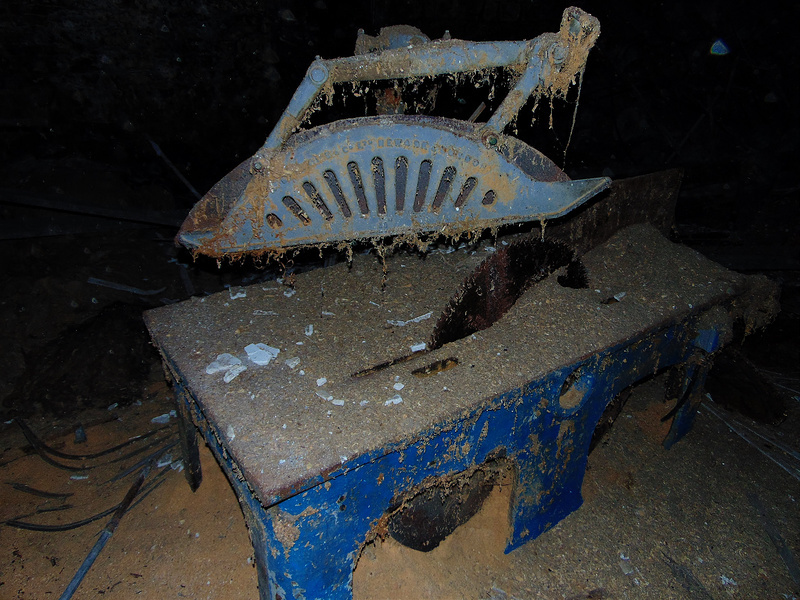 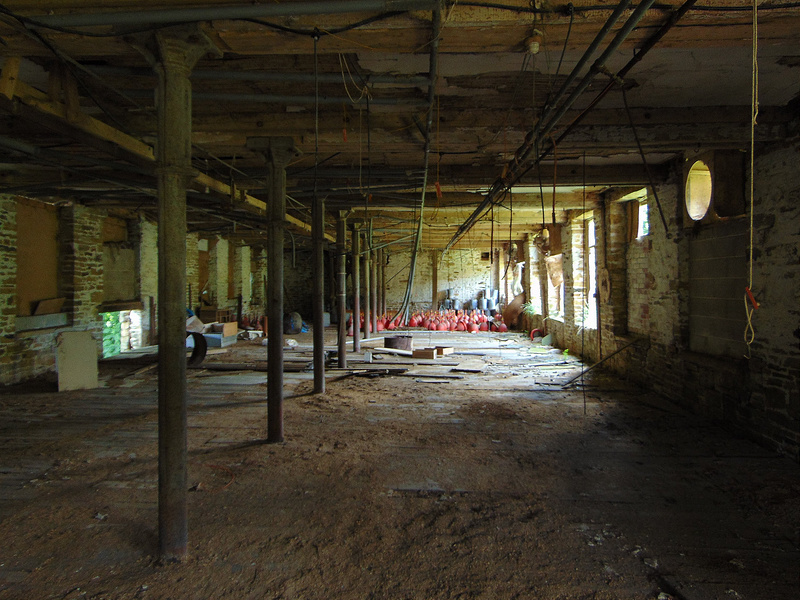 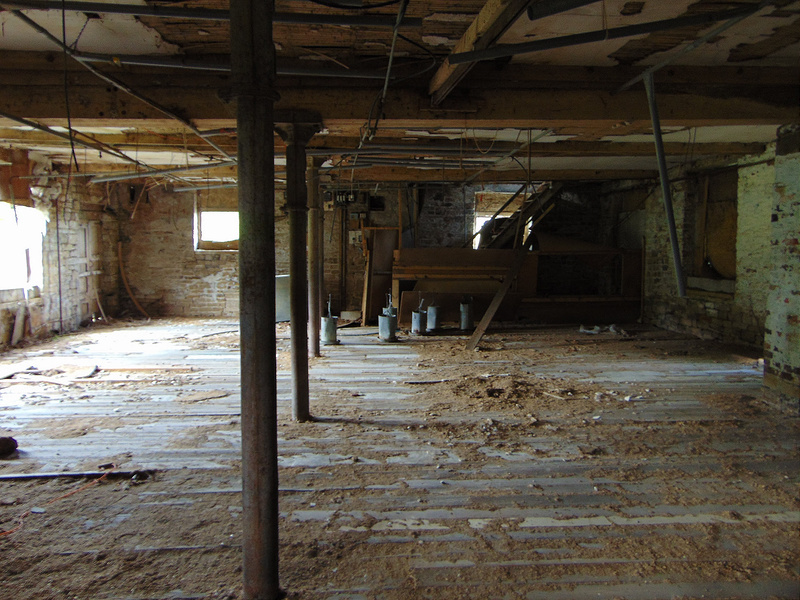 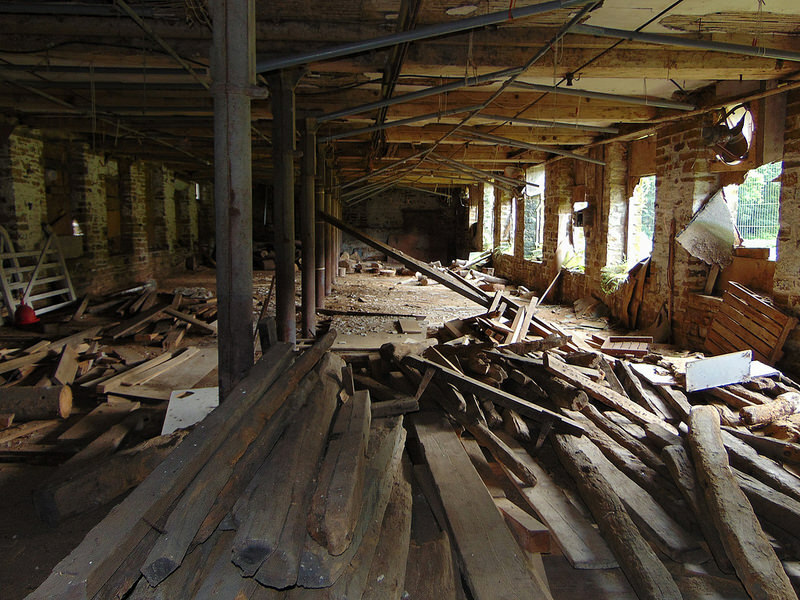 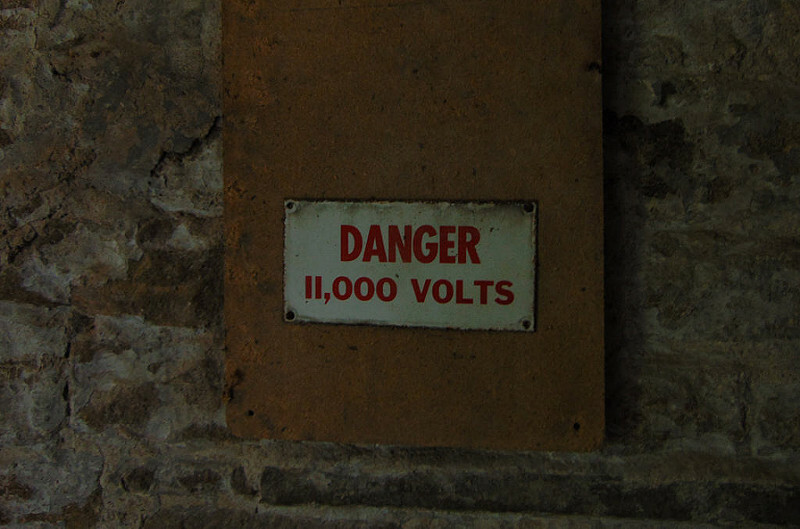 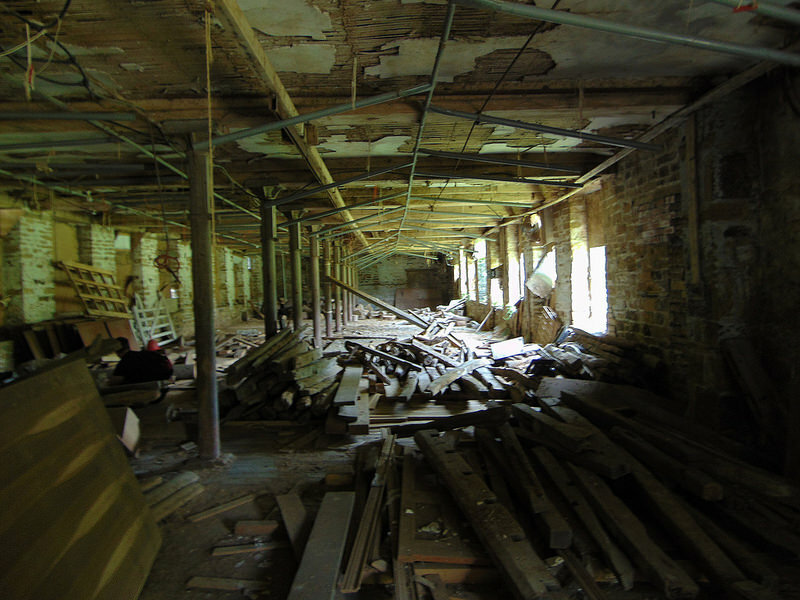 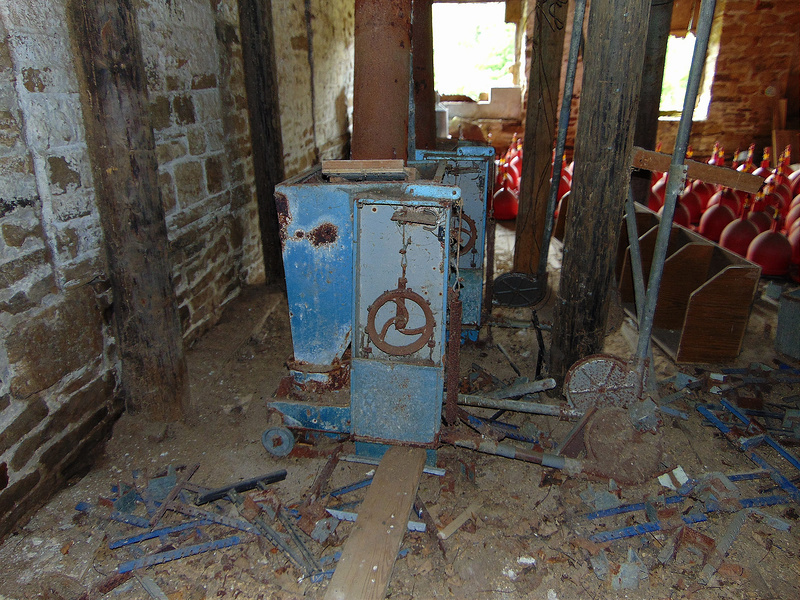 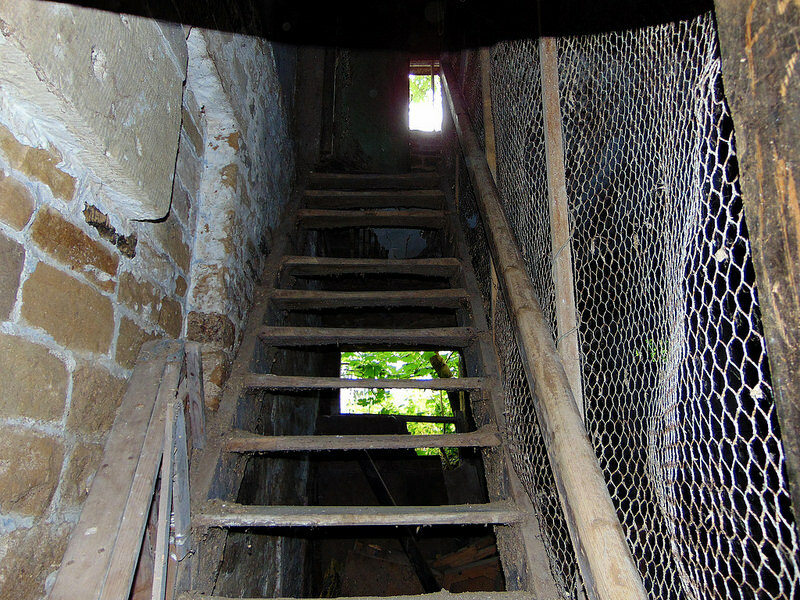 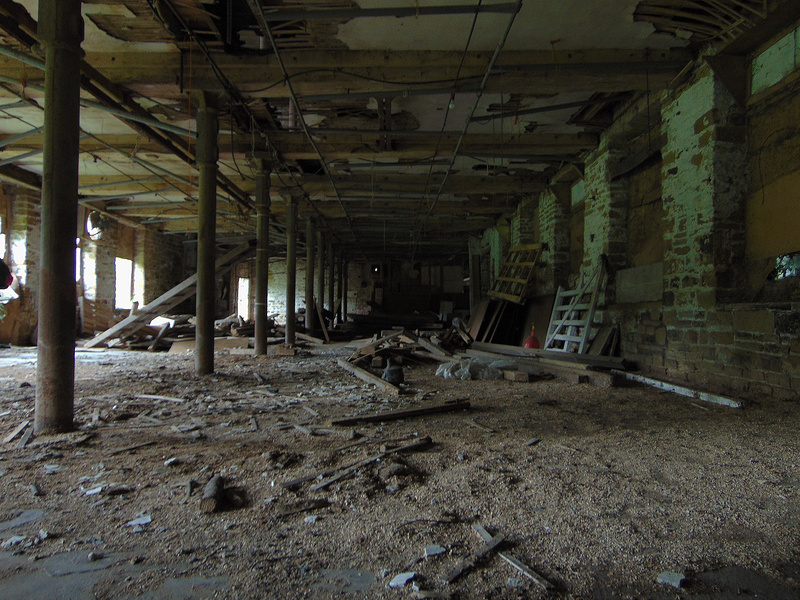 It looks like it has been used for storage as there was a massive tablesaw and sawblades everywhere on the lower floor.